We teach yoga in schools, all faith centers, recreational centers, private classes and birthday parties. Have you heard about Reconnective Healing and The Reconnection? Would you like to know more and experience the Reconnective Healing frequencies? Please invite Lili Chiscan and Beatriz Schriber for a short presentation and Reconnective Healing session at your location. 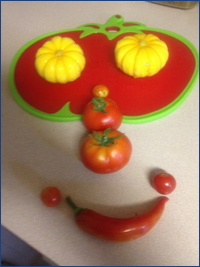 Children return home happier and more relaxed, which translates into more harmonious homes and even happier parents! Reconnection changed my life, created a shift in people and events around me. It brought more light and love by rearranging my Journey to how it should be and not how everybody else told me it should be. Sometime we just need a kick of light to move on. Call me if you would love to have a Reconnective Healing or a Reconnection session. 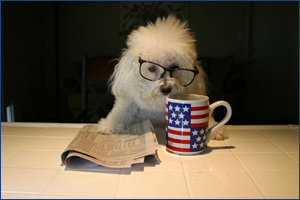 We offer it for animal companions too. 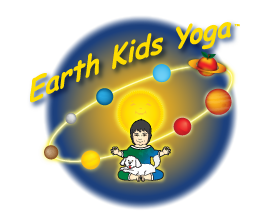 Please contact us for more information at 832.279.9782 or email email@earthkidsyoga.com. 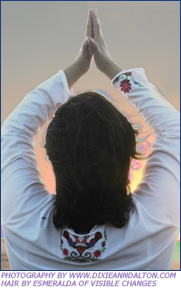 Would you like to create more peace in your house or more money energy in your office? Please contact us for more information at 832.279.9782 or email email@earthkidsyoga.com. Would you like to know more on Ayurveda lifestyle? Please contact us for more information at 832.279.9782 or email email@earthkidsyoga.com. There is a balance in the Universe in receiving and giving. We charge for our classes but adapt with the family and/or school/organization's budgets. Please contact us and we will work on the prices to fit your budget. We foster dogs, some became part of our family, some got adopted. We currently foster through K-9 Angels Rescue, Houston, TX. For more on our rescues read here. 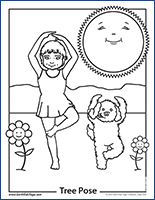 We now have 2 yoga pose coloring pages to choose from - our Logo page or the Tree Pose page. Download both now and then let us know which pose you would like to see next! We are looking to rent a space of 800-1000 sq ft for 2-4 hours/weekend in a central area. Please contact us if you have any information at email@earthkidsyoga.com or call us at 832.279.9782. "I like yoga because it is fun and I am making friends. My favorite poses are Cat, the Little Eagle and Tree. Lili helped me understand how important reading is and the Curious George book changed my life."